View the rare, endemic wirebird in its natural habitat and make your own addition to the Millennium Forest. 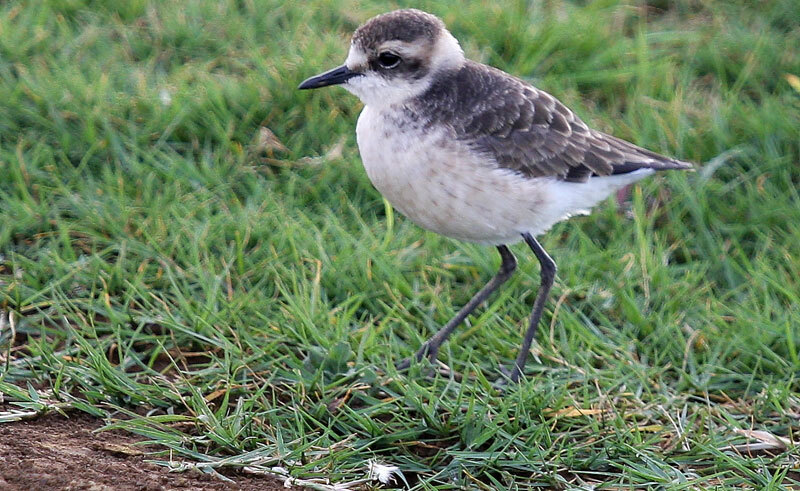 Search for the very rare St Helena plover, better known as the wirebird, on this guided tour of the island’s interior. Nick-named for its skinny legs, the wirebird can only be found on St Helena and is critically endangered with just 322 individuals currently recorded. It lives in burrows, and is often used as a symbol of the island. You will also visit the Millennium Forest, a historic reforestation project launched in 2000 where almost every islander – and many visitors – have planted a tree. There are now over 10,000 trees in the forest and you will have the opportunity to add to this number, leaving your very own lasting legacy on the island of St Helena.